Don’t miss out on this incredible opportunity to buy a brand new home that will be move in ready. 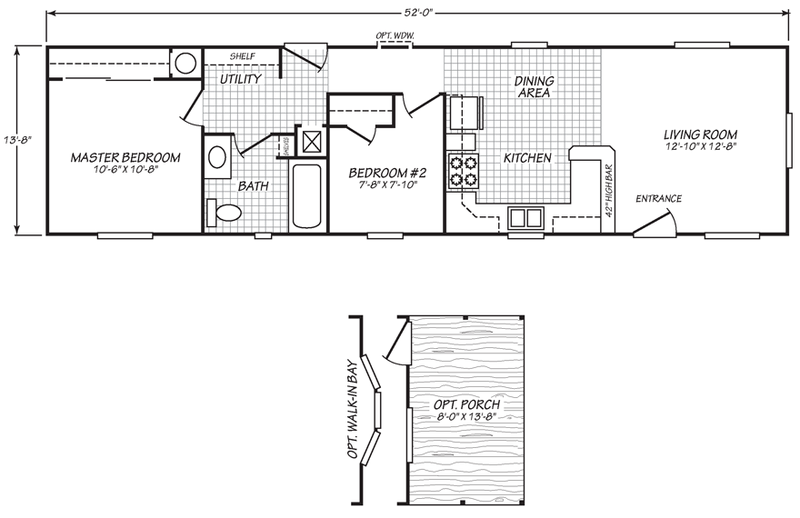 This home available to purchase at near invoice pricing. With limited spaces available, this home will sell fast. Call or email for more information. This community is located in a peaceful area near the foothills of the Oregon Coast range, where you can enjoy nearby fishing and enjoy watching the deer and elk. It is just a short drive to downtown Astoria and also not too far from the popular beach communities of Seaside and Cannon Beach. This is an all ages community that is in the Knappa School District. Come visit and see for yourself, and bring your fishing pole. 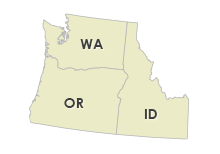 This location ships homes only to Washington, Oregon, Idaho, Montana, Wyoming, California & Nevada. Please click here for other locations.